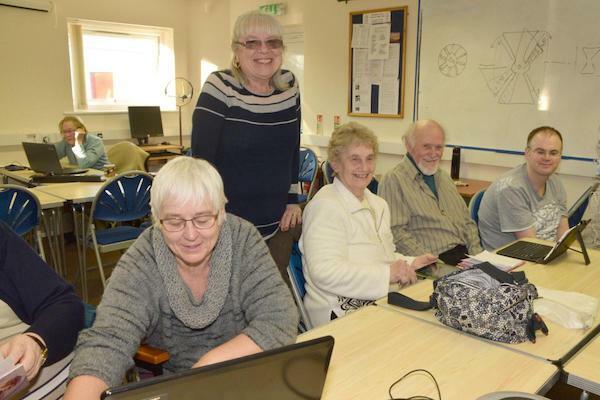 These drop-in clinics are run on an informal basis with people bringing in computers, tablets or phone problems. There are experienced volunteers available who will do their best to sort out problems. There is a nominal charge of £2 which includes a hot drink and biscuits.